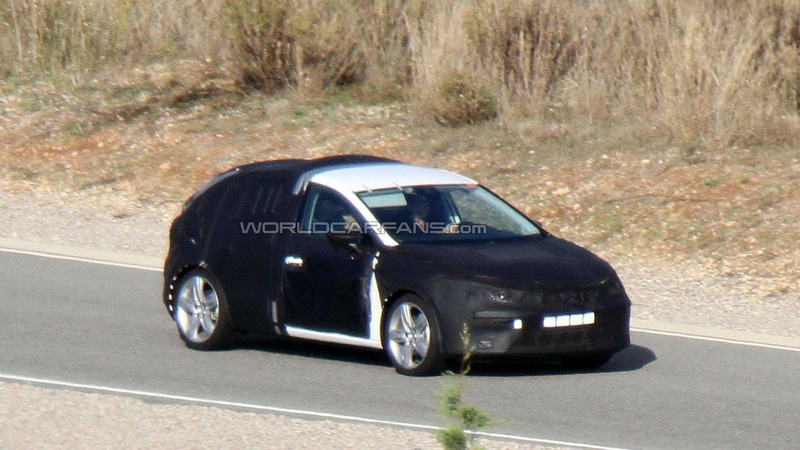 Caught through a long distance lens, the prototypes have a steeply raked windscreen, a sloping roofline and a prominent rear hatch. 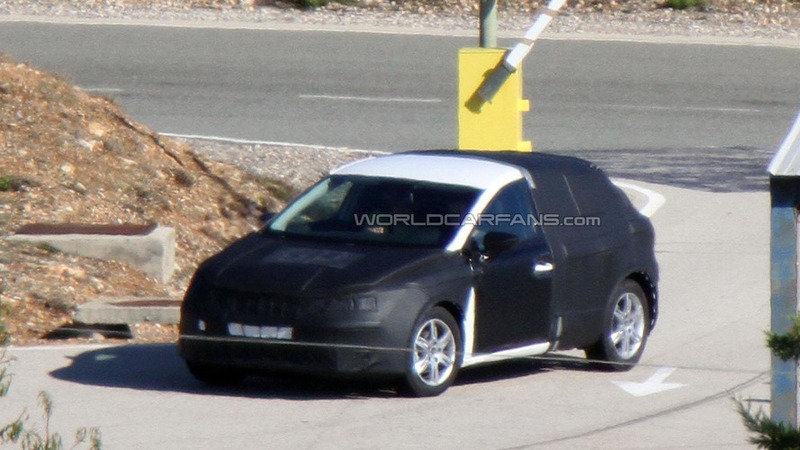 Our spies have managed to snap new pictures of the 2013 Seat Leon. Since the model is based on the Volkswagen Golf VII, we can expect it to ride on the MQB platform and feature a variety of petrol and diesel engines. A hybrid or plug-in hybrid is also a possibly, but nothing is official as of yet. The redesigned Seat Leon could be launched in early 2013, so stay tuned for additional information.